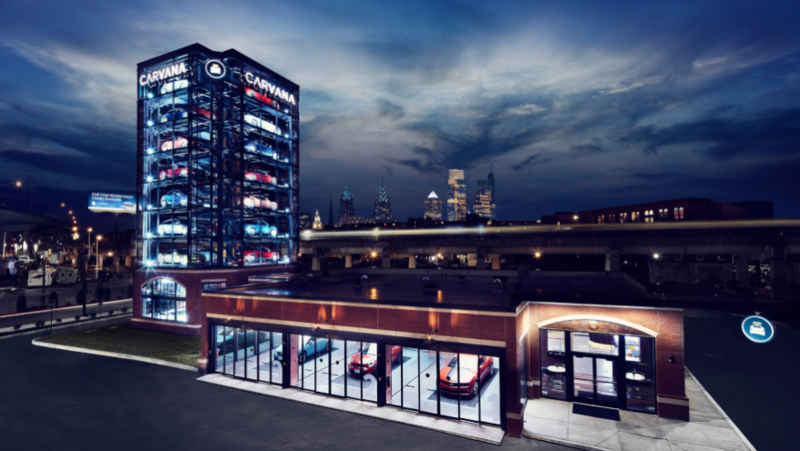 Carvana's car vending machine in Philadelphia. Photo via Business Wire. Carvana already boasted a strong relationship with Ally Financial to help the e-commerce platform for buying and selling used vehicles. And on Wednesday, Carvana confirmed it now has a connection with Bank of America, too. According to a news release, the Bank of America digital car shopping and financing platform will now add more than 15,000 Carvana Certified vehicles to its existing inventory of both new and used vehicles available via dealers across the country. “We always want to give our customers an exceptional experience, whether they finance with Carvana or work with their own banks,” Carvana founder and chief executive officer Ernie Garcia said. “We look forward to introducing even more Bank of America customers to the new way to buy a car now that they can apply their Bank of America financing to our vehicles on the bank’s digital car shopping platform,” Garcia continued. Customers simply can visit Bank of America’s digital shopping tool from a computer or mobile device. Once there, they can select a Carvana vehicle, submit an application to Bank of America for immediate financing terms, finalize the transaction on Carvana.com and even trade-in their current vehicle, all in as little as 10 minutes. Buyers purchasing a Carvana vehicle can take advantage of Carvana’s as-soon-as-next day delivery and complete their purchase and financing tasks without leaving the comfort of home. 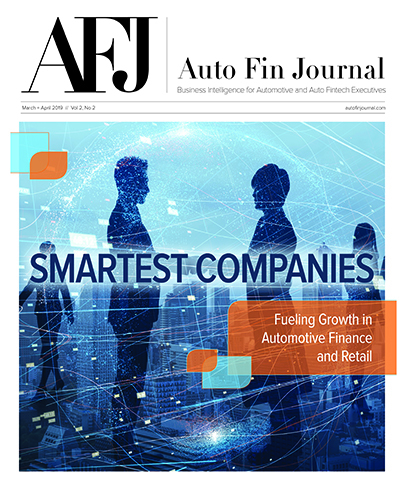 “We launched Bank of America digital car shopping to offer our clients a more convenient and transparent experience – from searching vehicles and dealerships to qualifying for financing all from a desktop or mobile device,” said David Hollodick, senior vice president of consumer vehicle lending at Bank of America. “With Carvana vehicles added to our platform, our clients can take the process one step further and finalize a purchase without ever leaving home. We are delighted to bring this unique experience to more of our clients,” Hollodick continued. All Carvana vehicles listed on Carvana.com and on the Bank of America car shopping platform are Carvana Certified, meaning they have all undergone a 150-point inspection, have no frame damage and have never been in a reported accident. Features, imperfections and updated information about open safety recalls are listed on the unit’s vehicle description page. Additionally, every Carvana vehicle comes with a seven-day return policy, giving the customer the time to ensure the vehicle fits their life. “Whether it’s installing car seats or testing the turning radius in a tight parking garage at work, it’s an upgrade to the traditional four right-hand turns around a dealership block,” Carvana said.